Reese Family Health Care, Services, listed under "Services" category, is located at 100 Tremon St Gordon GA, 31031 and can be reached by 4786281515 phone number. Reese Family Health Care has currently 0 reviews. 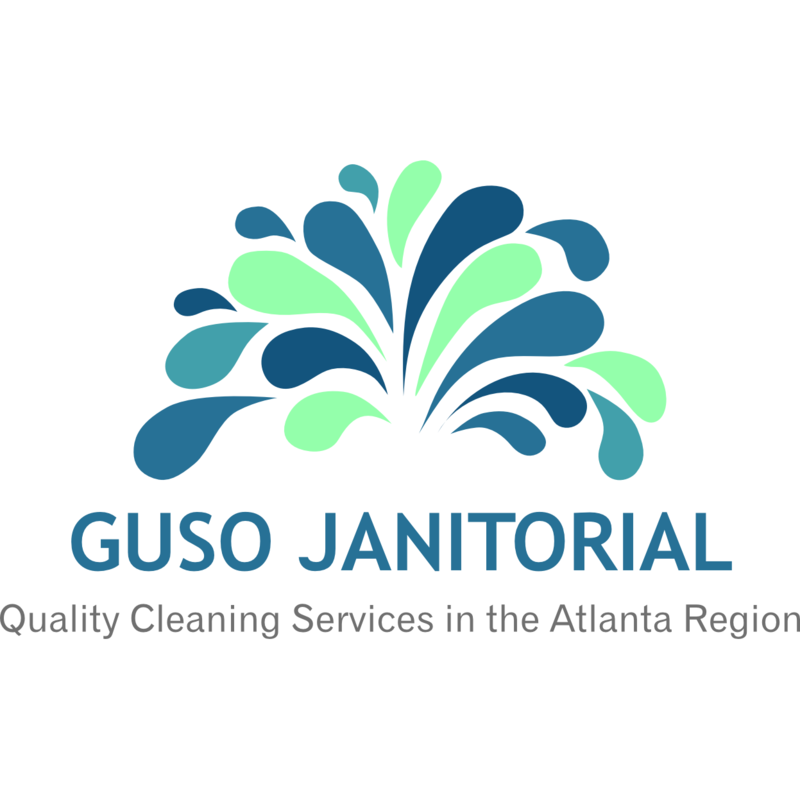 Browse all Services in Gordon GA. Discover census data for Gordon, GA.